Longtime fiber industry insider Karin Strom has a breadth of yarn biz experience. 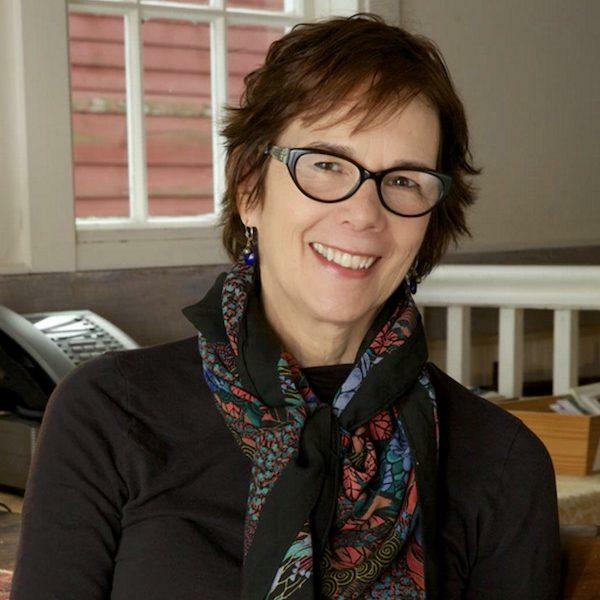 She was editor-in-chief of Yarn Market News magazine, and editorial director of Interweave’s yarn division, where she oversaw the development of knit.wear magazine and co-produced Knitting Daily TV with Vickie Howell. She is currently consulting for yarn company clients, including newcomer June Cashmere, and writing articles for yarn-y publications like Vogue Knitting. She lives with her husband in an old farmhouse in northwest New Jersey, and works in a carriage house full of textiles, yarn and books.